Easy slow cooker beef tacos made with spiced-rubbed beef, fire roasted tomatoes, and green chiles. Jump to the Slow-Cooker Fire Roasted Tomato and Beef Tacos Recipe or read on to see our tips for making them. We honestly think we could eat some type of taco every night – we just love ’em! We’ve filled them with shredded beef, vegetables, and even sweet potatoes. The beef for these tacos is made in a slow cooker. 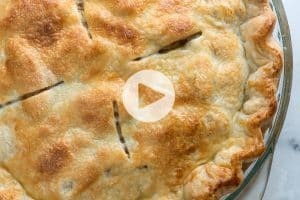 It becomes incredibly flavorful and tender. YOU MAY ALSO LIKE: The beef for these tacos literally falls apart, it is irresistible. 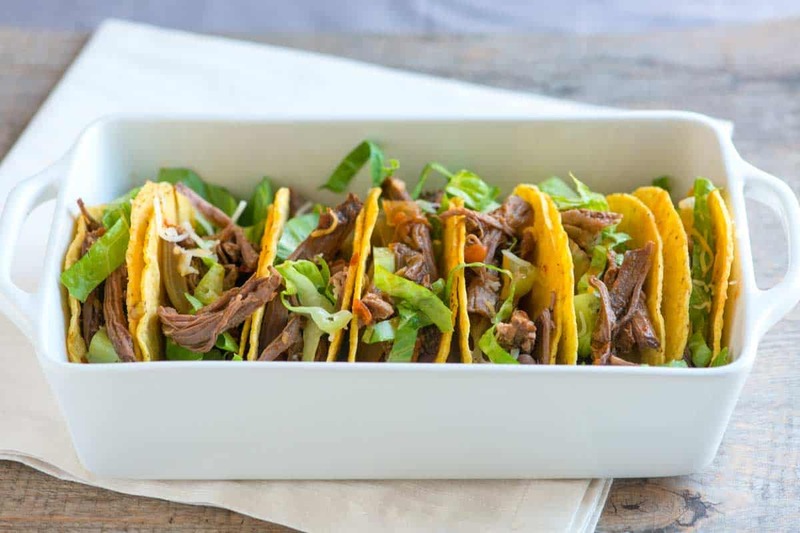 Jump to the Shredded Beef Tacos Recipe. 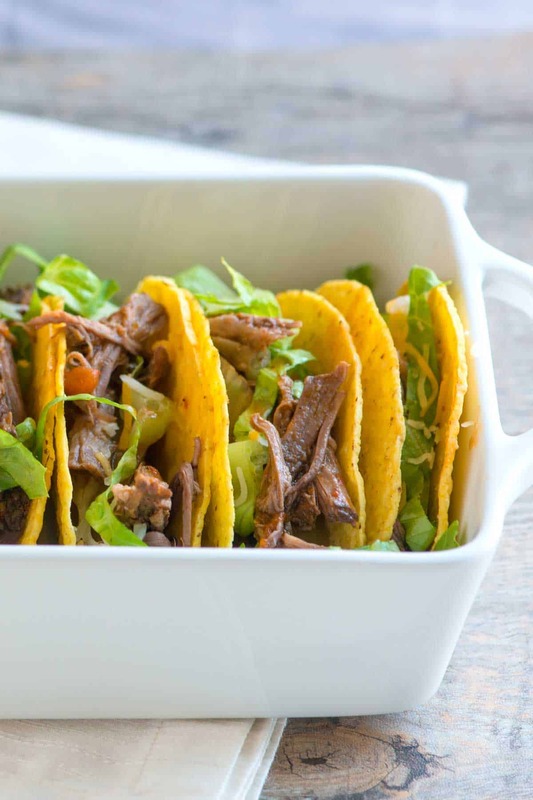 Using a slow cooker makes the beef for these tacos easy. To make them, we rub boneless beef chuck with salt, cumin, and chili powder — take a look at our homemade version. Then we add it to our slow cooker along with sliced onions, garlic, jalapeño, bay leaves, canned chiles, canned fire roasted tomatoes, and beef broth. After six hours on low, the beef will look like this. See how it just falls apart? After shredding the beef, we add it back into the slow cooker along with the strained cooking liquid to keep moist. 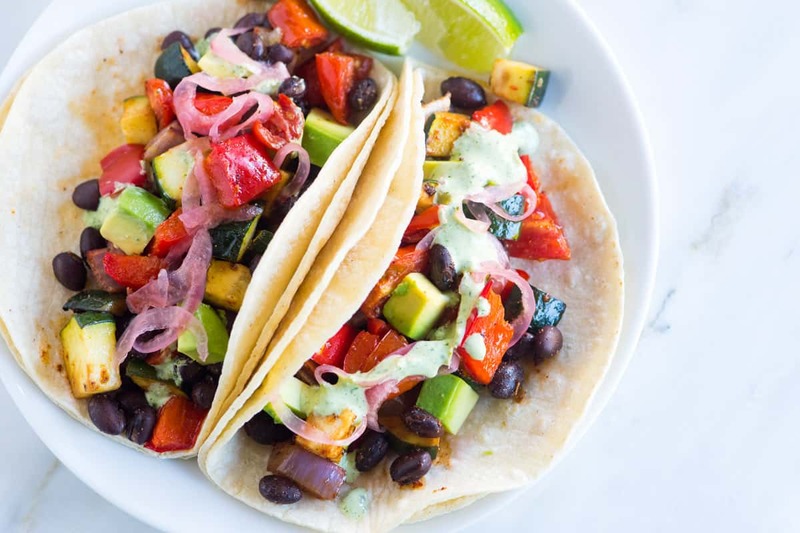 YOU MAY ALSO LIKE: This easy veggie tacos recipe is packed full of spice-roasted vegetables and black beans for a bit of protein. Jump to the Veggie Tacos recipe. 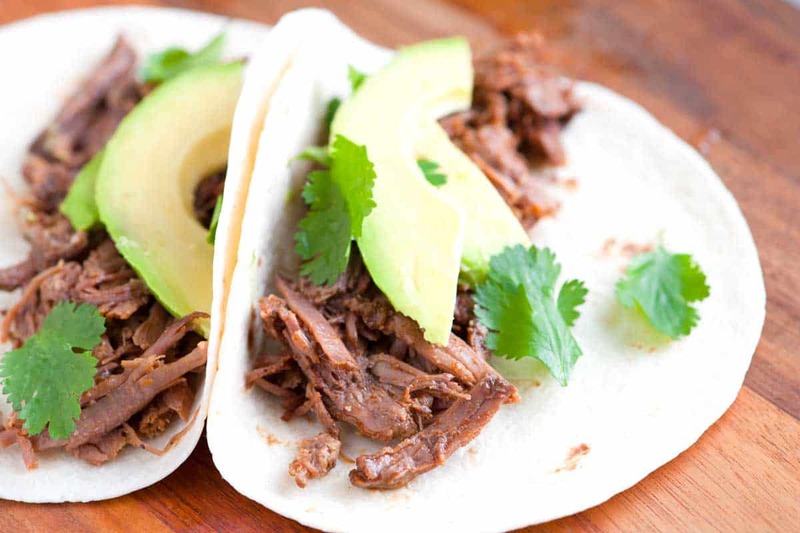 Using a slow cooker makes the beef for these tacos easy. 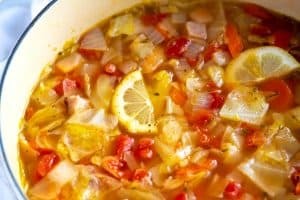 Add spice-rubbed boneless beef chuck, onions, tomato, chiles, and broth into a slow cooker then cook until the beef falls apart. Stir the salt, chili powder, cumin, and cinnamon in a small bowl. Rub the spice mix into the beef on all sides. Add half of the onions to the bottom of a slow cooker then place the spice-rubbed beef on top. Add the remaining onions, garlic, jalapeño, bay leaves, chopped green chiles, diced tomatoes, and beef broth. Stir. 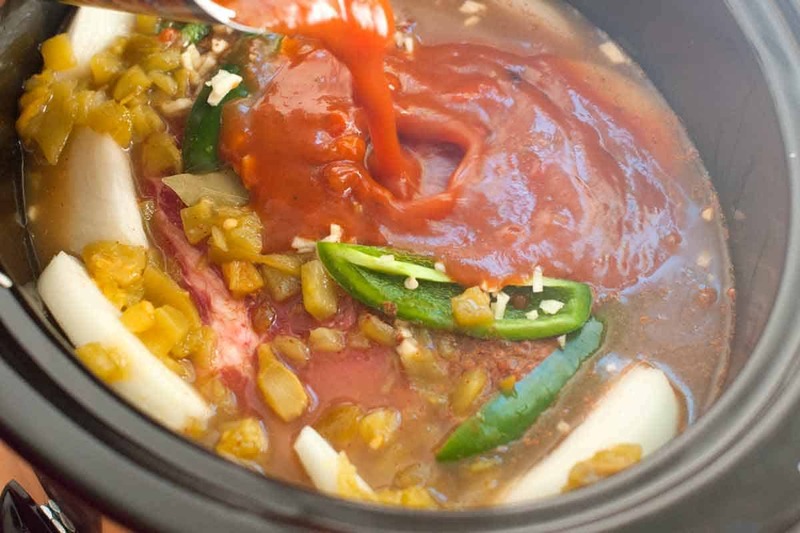 Cover the slow cooker and cook until the beef is very tender — on HIGH for about 4 hours or on LOW for 6 to 8 hours. Transfer the meat to a bowl, and let it cool, then shred it with a fork. Strain the cooking liquid and skim off the fat that has collected at the surface. Taste the liquid and adjust with more salt. For a thicker broth, puree some or all of it. 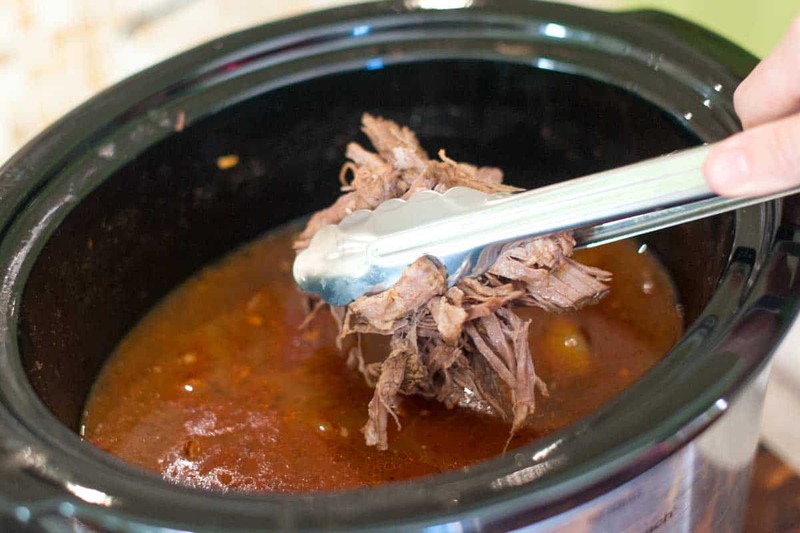 Add the liquid back to the slow cooker along with the shredded beef. Serve with taco shells or tortillas and taco toppings. This sounded great. But I found out the Great Starters sauce is discontinued. 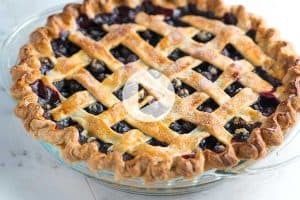 Hi Bethanne, We have updated the recipe. Since the product has been discontinued, we substitute a can of fire-roasted diced tomatoes. Delicious. Thanks for the recipe. I didn’t have the fire roasted tomatoes so I used one can of diced tomatoes and one can of RoTel diced tomatoes and green chilies. After I shredded the meat, I drained 2 cups of the liquid and pureed about 3/4 of the veggie and added it back in. I like my sauces thick. Yum. This is a keeper recipe. I could eat tacos every night too! Love this crockpot version! Very tasty looking.